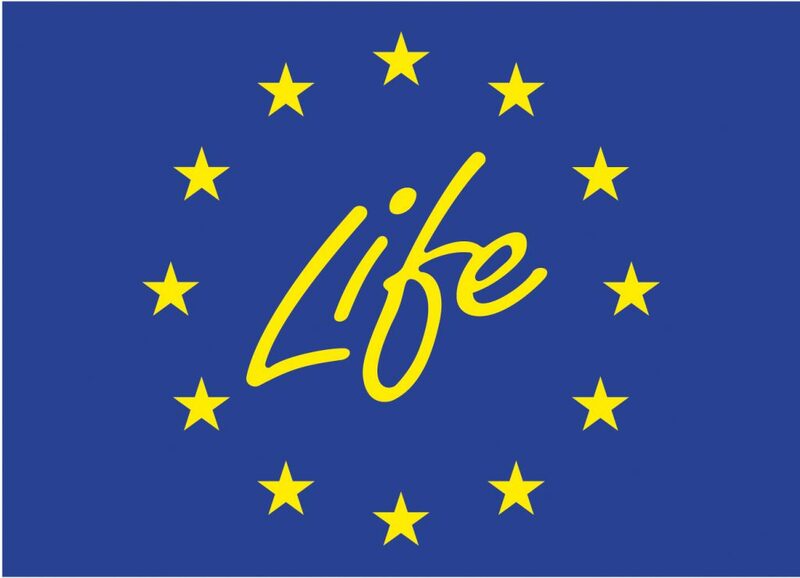 LIFE programme – is the only financial instrument under the EU budget wholly dedicated to the environment, nature conservation and climate change. Since it was launched in 1992, LIFE has co-financed projects contributing to environment and resource efficiency, nature and biodiversity, environmental governance and information, mitigating climate change, adapting to climate change, and climate governance and information. Most of the budget is dedicated to projects specifically earmarked for nature conservation and biodiversity and contributing to the implementation of the Birds and Habitats Directives and the development of the Natura 2000 network respectively. One of the main objectives of LIFE programme is to improve the development, implementation and enforcement of Union environmental and climate policy and legislation, and to act as a catalyst for, and promote, the integration and mainstreaming of environmental and climate objectives into other Union policies and public and private sector practice, including by increasing the public and private sector’s capacity. Particular importance should be given to integrated projects under the LIFE Programme as a coordinated funding mechanism for the Natura 2000 network, given their potential to leverage funds and to increase the absorption capacity for nature and biodiversity spending within other Union funds. Integrated projects are dedicated to implementing on a large territorial scale (regional, multi-regional, national or trans-national scale) environmental plans or strategies required by specific Union environmental legislation, developed pursuant to other Union acts or developed by Member States’ authorities, primarily in the areas of nature (including Natura 2000 network management), water, waste and air. But most important is that such projects shall ensure the involvement of stakeholders and promoting the coordination with and mobilisation of at least one other relevant Union, national or private funding source. 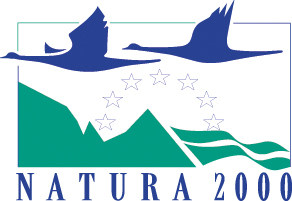 NATURALIT in this case aims to implement the Prioritised Action Framework (PAF) – national strategic document for Natura 2000.